We provide exceptional service to our clients across the state of Minnesota. 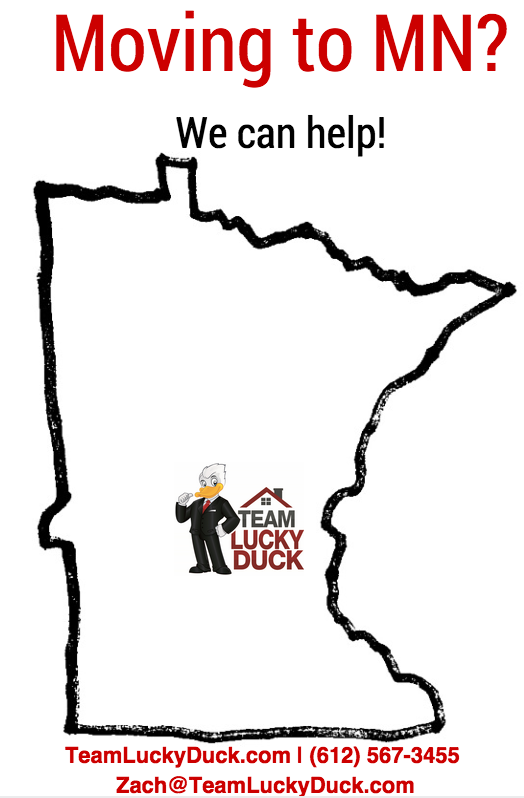 With a team born and raised in in the Land of 10,000 Lakes, we can help you find the exactly what you’re looking for. 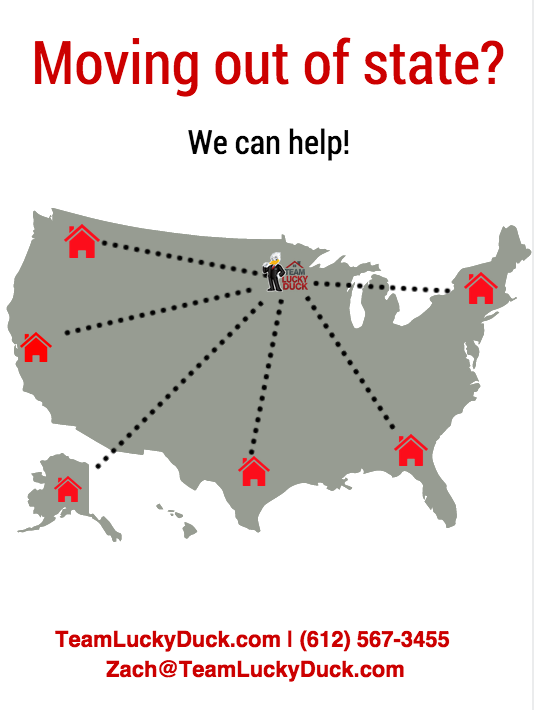 If you are moving to the area and looking for experts in Minnesota Nice, we would love to help you! No matter where you go, we have a national network of real estate professionals that will make your move a great experience. Let us put you in touch with the best agents in the business!